A Scottish Scout group is launching the first ever Golden Eagle Champions initiative to help safeguard the future of Golden Eagles in the UK. 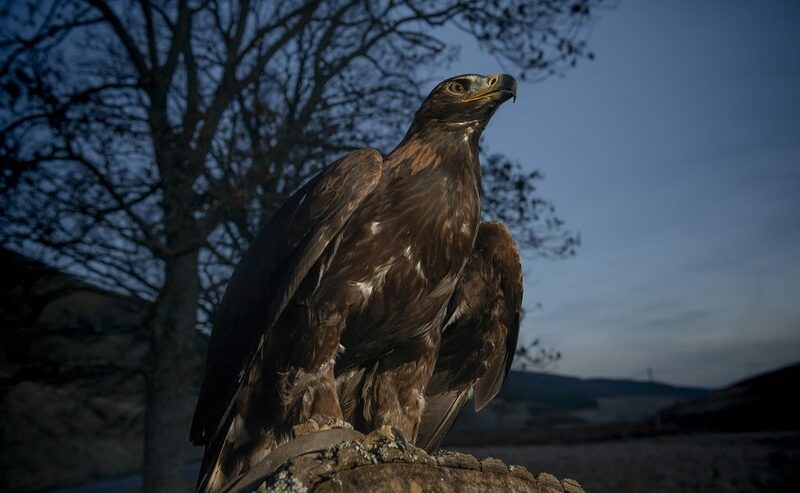 Working closely with the groundbreaking South of Scotland Golden Eagle Project, the Scottish Borders Innerleithen Scout Group will become the UK’s first ever Golden Eagle Champions, learning from experts and getting to see some of these iconic birds themselves. The Borders’ Scouts will also be designing a special badge that the group can earn as part of their work on this project. Philip Munro, community outreach officer for the South of Scotland Golden Eagle Project said: ‘It is fantastic to see our Golden Eagles thriving and fending for themselves only five months after their release. Significant community support has been key to this early success and will continue to play a vital role in ensuring that Golden Eagles truly flourish in the south of Scotland. ‘We are absolutely delighted to be working with the Scottish Borders Scouts, and their trailblazing Innerleithen Group, on the UK’s first ever Golden Eagle Champions initiative. The future of conservation depends on initiatives like this that encourage young people to get involved and make a difference. Chris Kennedy, a volunteer with Scouts Scotland, currently leading their Innerleithen Scout Group, said: ‘We are really excited to be part of this incredible project to help protect Scotland’s Golden Eagles. 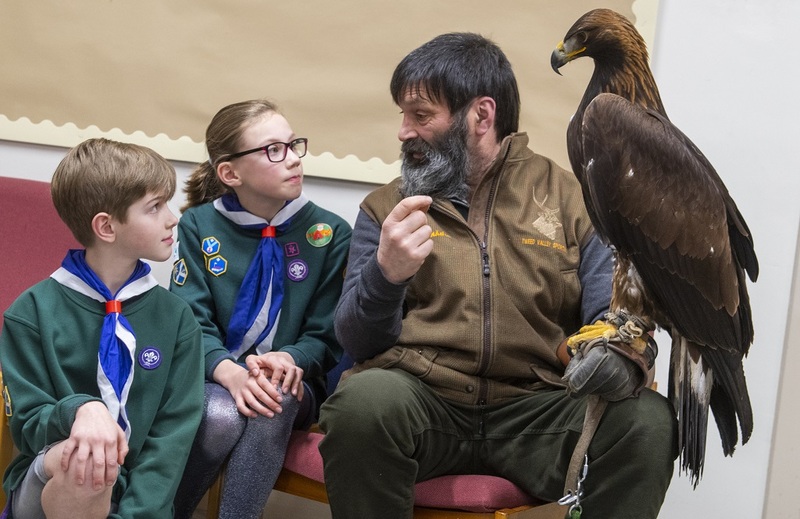 This is a fantastic opportunity for our Scouts to take a hands on approach, working together with other people across our community as well as some of the country’s leading wildlife and raptor experts on such a hugely important issue. ‘The young people involved really will get a chance to impact on our natural heritage for generations to come, and is a real example of how Scouts can make a difference in the communities they live in. 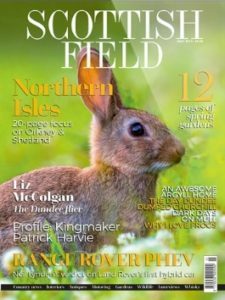 The pioneering South of Scotland Golden Eagle Project has been set up to address low numbers of Golden Eagles in the South of Scotland. 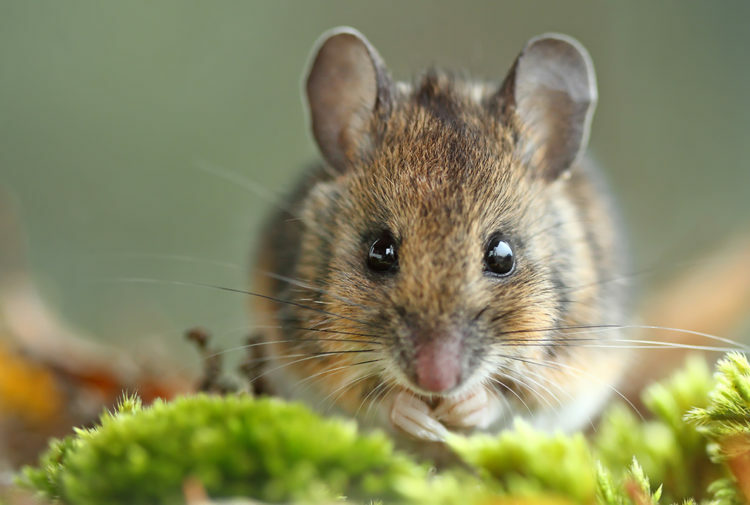 Project partners RSPB Scotland, Scottish Land & Estates, Forestry Commission Scotland, Scottish Natural Heritage, and the Southern Uplands Partnership, have been working together for more than eleven years to bring it to fruition. 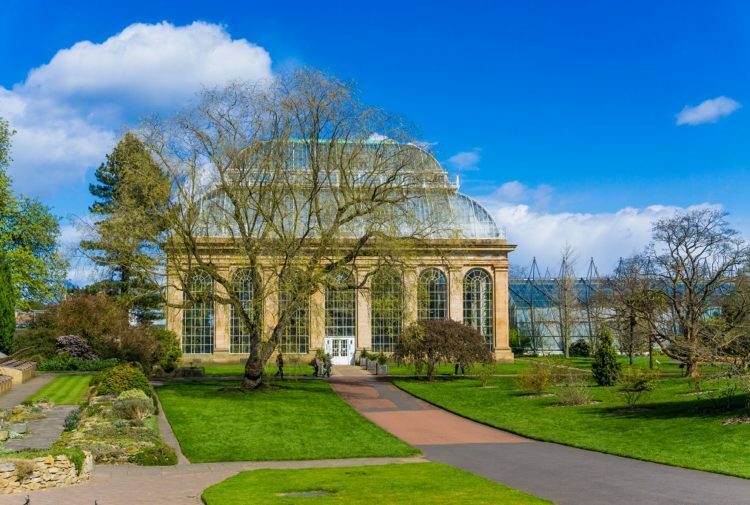 Funded by The National Lottery, project partners, the Scottish Government and local LEADER Programmes, the initiative is a key project under the Scottish Government’s 2020 Challenge for Scottish Biodiversity (which sets out a route map to protect and restore Scotland’s biodiversity). 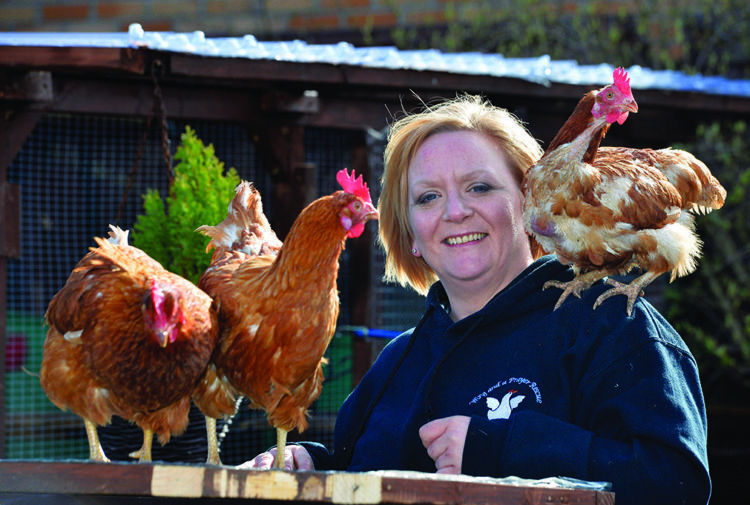 Further their knowledge of the local environment and the abundance of wildlife on their doorstep. For the latest news on the project visit: www.goldeneaglessouthofscotland.co.uk. For more information about Innerleithen Scouts plus our other thirteen groups across the Borders, visit www.borderscouts.org.uk.